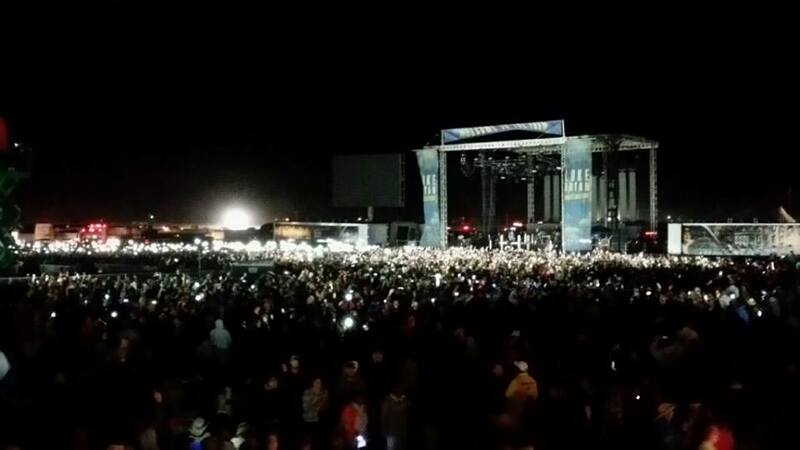 The Alliance Tire Group is amping up this year’s Rock The South with social media contests that will allow lucky winners to meet country superstars Luke Bryan and Sam Hunt this weekend at the massive music festival in Cullman, Alabama. 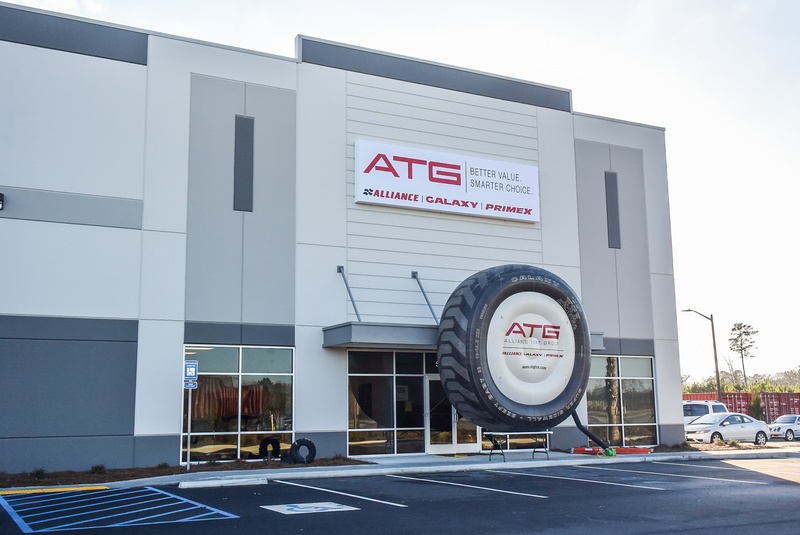 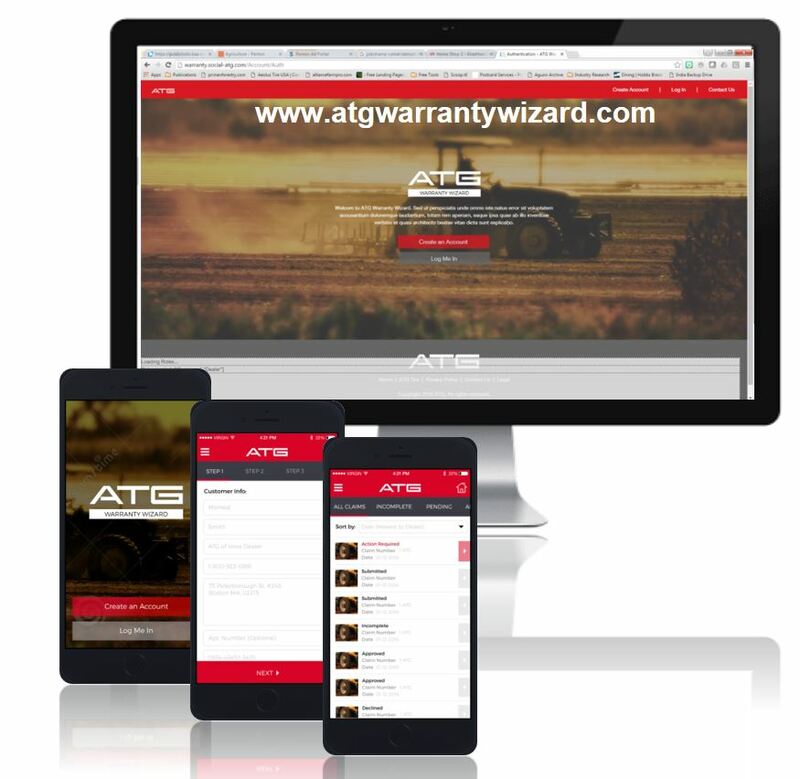 The Alliance Tire Group has opened a new warehouse in Savannah, Georgia. 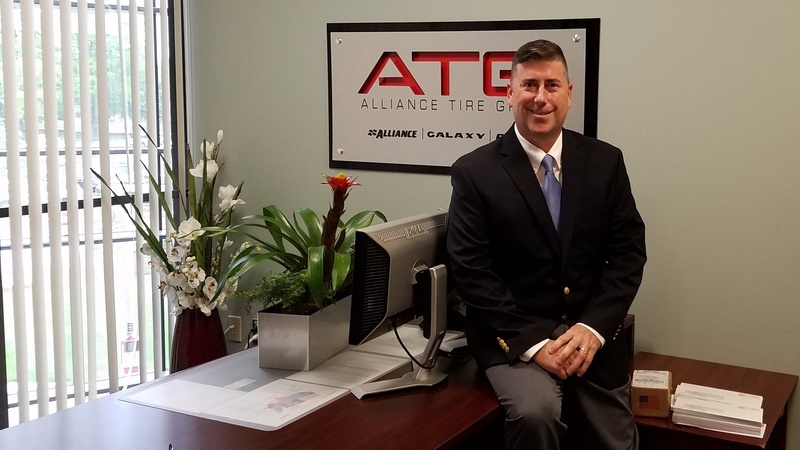 The company built the state-of-the-art, 202,000-square-foot facility to permit high efficiency operations such as cross-docking and enhanced put-away systems, says John Mancinelli, Vice President of Operations for Alliance Tire Americas. 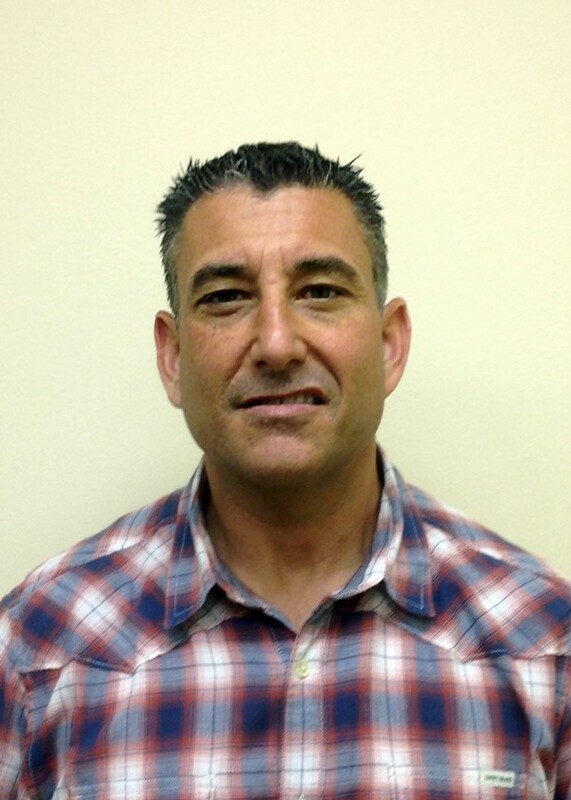 Alliance Tire Americas has hired logistics expert John Mancinelli as Vice President of Operations.